5 Car Maintenance Essentials for New Owners | Gold Eagle Co.
You’ve just driven the first car you’ve ever owned home from the lot. It almost hurts to put it in park, because you love how it feels to drive your very own vehicle so much. Your mind is spinning with everything you’ll be able to do with it next: accessories to buy, trips to plan, playlists to compile for long drives. If you’ve had a blowout, you may be tempted to call for roadside assistance – but you won’t have to wait around on the shoulder if you can fix the tire yourself. For starters, you’ll need to have an air supply, a plug kit, a jack, and some pliers on hand. You’ll also need to know whether it makes more sense to plug the hole or get it patched up. There are three key signs that your oil is leaking: a puddle of oil under your car, a burnt oil smell coming from your engine, and blue smoke pouring from your tailpipe. You cannot afford to ignore any of these, or you will risk serious engine damage. You can stop leaks yourself by tightening your oil pan bolts. 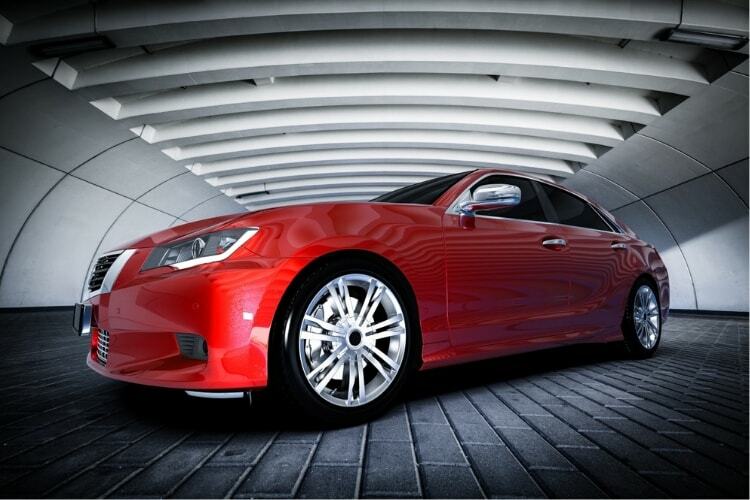 Regular washing and waxing will keep your car shining and stain-free – but not necessarily scratch-free. If there are any chips or scratches in your car’s body or glass, you’ll need to buff them out right after washing and before waxing. For paint, use an orbital polisher with our TriNova Scratch and Swirl Remover. For windshields and windows, you have a variety of options, from windshield resin to jeweler’s rouge, that can take care of anything short of a crack – which only a professional should fix. 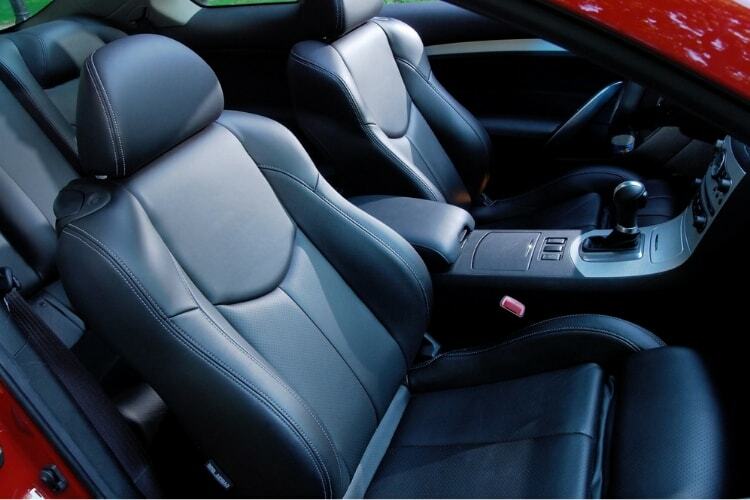 Of course, the condition of your car’s interior matters just as much as the exterior. The way to clean stains from your upholstery depends on what type of material it’s made from and what caused the stains. We offer cleaning solutions for both cloth and leather that you’ll want to keep in your garage with sponges, rags, paper towels, brushes, and even some unexpected aids like hairspray and baking soda. For carpets and floor mats, you’ll want a surface cleaner to remove stains. Even after you know how to do all this and more on your own, taking your car in for inspections is the best way to keep the whole vehicle in good order – especially if there’s a chance that you may want to resell it in a few years’ time. Choose a mechanic in your area with a reputation for reliable servicing at a good price. Plan to have them look over your car every five thousand miles. They can offer good advice about what else you can do to keep your new ride on the road.